From Wikipedia, the free encyclopedia. 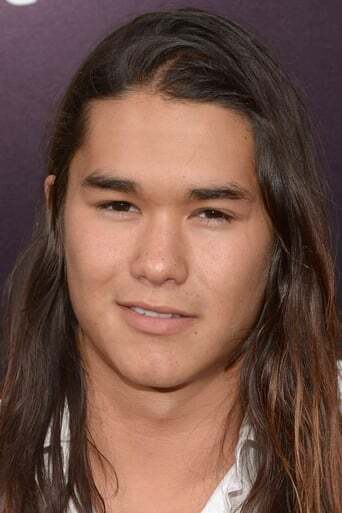 Boo Boo Stewart (born Nils Allen Stewart, Jr.; January 21, 1994) is an American singer, dancer, model, child actor, and martial artist. Description above from the Wikipedia article BooBoo Stewart, licensed under CC-BY-SA, full list of contributors on Wikipedia.